My car just got repossessed. How can I get it back? You can either file a chapter 13 bankruptcy within 10 days of the repossession or pay off the loan balance in full. Either one gets you the car back. Under the Utah Code, a creditor cannot sell the car for 10 days from the date of repossession. 70A-9a-612. Timeliness of notification before disposition of collateral. (1) Except as otherwise provided in Subsection (2), whether a notification is sent within a reasonable time is a question of fact. (2) In a transaction other than a consumer transaction, a notification of disposition sent after default and 10 days or more before the earliest time of disposition set forth in the notification is sent within a reasonable time before the disposition. 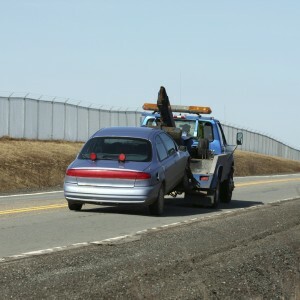 During that 10 day period, you have a right to redeem the repossessed car. This means that you have the right to pay off the loan balance plus any collection fees, and then you can get the car back. 70A-9a-623. Right to redeem collateral. (1) A debtor, any secondary obligor, or any other secured party or lienholder may redeem collateral. (b) the reasonable expenses and attorney’s fees described in Subsection 70A-9a-615(1)(a). (c) has accepted collateral in full or partial satisfaction of the obligation it secures under Section 70A-9a-622. This means that if you suddenly come into some healthy cash, you could basically buy the car, paying off the balance in full. This is not the case for most people. Or, you can file a chapter 13 bankruptcy. 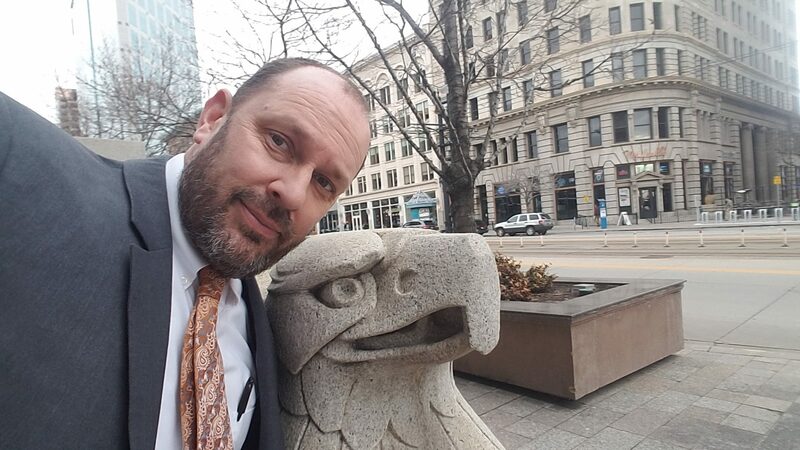 A chapter 13 bankruptcy triggers the redemption section of the Utah law, letting us propose a chapter 13 plan that will pay off the loan in full. Right after you file the chapter 13 case, your attorney can demand that the lender allow you to pick up the car from the repo yard. Even better, chapter 13 lets you change the interest rate and stretch out the loan repayment to 60 months. This entry was posted in Utah Bankruptcy on March 19, 2014 by robertspaynelaw.